1. Why did you start to support Manchester United? It was six years ago when I saw a match of them. It was happened by chance there when I fell in love with great football team, with Manchester United. 3. Who is the best player Manchester United had in its history? Eric Cantona. 6. What is the best memorable moment you had with the club? Nineteenth premier league title beating the Liverpool. 7. What do you think about Alex Ferguson? A great coach I would say the best. 8. If you were the manager of Manchester United, who's the player, you would bring to the club? Bale. 9. Is there a player in the club that you don't like? Love all of them. 10. What will be the achievements of the club this season? Premier League,Champions League, FA cup. 11. What makes Manchester United as a special club in comparison to other football clubs in the world? Beside the fact that they are the greatest team in the history of English football, their commitment to the club is so special. 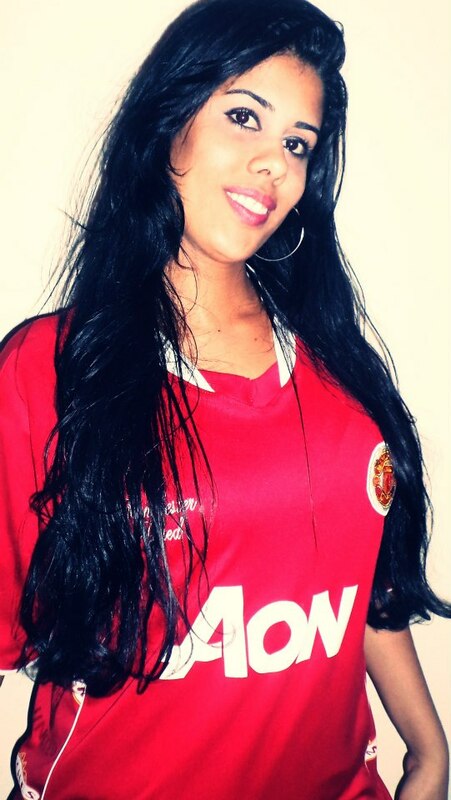 We are the best we love glory glory Manchester United. Bring Bale to Manchester United!